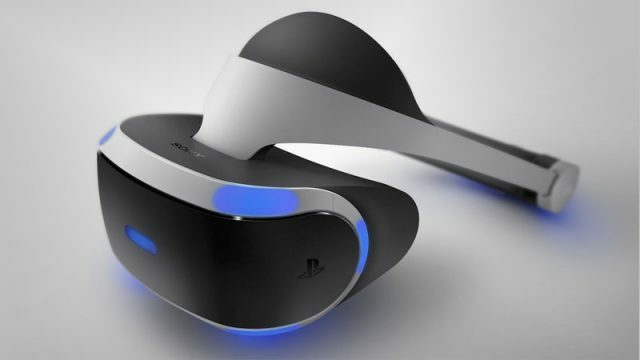 PC and Xbox One owners may want to pick up a PS VR. This gaming headset will supposedly improve your gaming skills. Thinking of upgrading your TV for the new console generation? Here’s how much it will cost you. The one console this year that will get your motors revving. Prima Interactive has announced big Xbox One discounts in South Africa. Hello Games has released the details of the No Man’s Sky Day One update. Blizzard will enforce a one-hero limit on Competitive Play teams in Overwatch.